At the Health & Aesthetic Clinic, we share a passion for boosting our clients’ confidence and helping people feel great through our groundbreaking aesthetic and wellbeing treatments. Innovation, technology and leading industry expertise are incredibly important to us but empathy, compassion and care count too – values that you’ll find in all our team members. 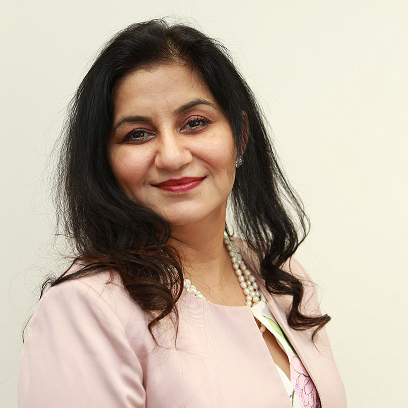 After working as a GP in India for 8 years, Dr Kaur decided to pursue extensive training in aesthetics. Today, She is a full member and appraiser for the British College of Aesthetic Medicine. Areas of expertise include anti-wrinkle injections, dermal fillers, chin reshaping, nose reshaping, radio-frequency and laser treatments as well as specializing in treatment of ethnic skin. Dr Vimple Bhalani is a vastly experienced GP since 1997 with special interests in medical aesthetics treatments & minor surgical procedures. At Health & Aesthetic Clinic, she provides treatments like Fat Dissolving Injections, Wrinkle Injections, Lip Fillers, Non Surgical face-lift with dermal fillers, Weight Loss, Skin Consultations & Minor operations. As an aesthetic doctor she feels empowered by enhanced self confidence for patients. 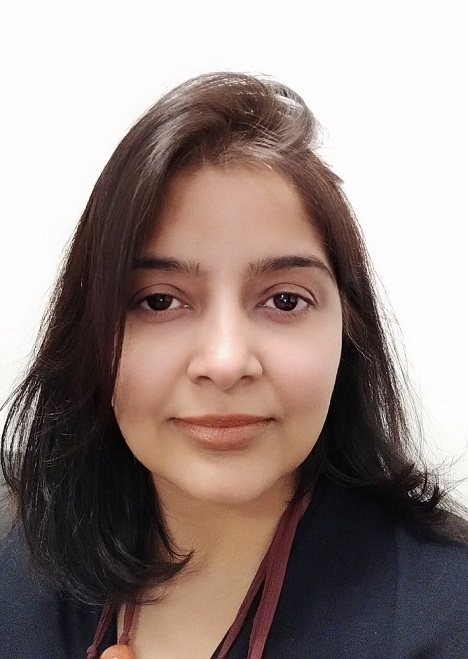 Dr Vimple is passionate about improving Patient centred care reducing duplication & fragmentation in current NHS system. She is an avid practitioner of yoga,meditation & mindfulness. With years of spa experience, Shannon specializes in skin peels & facials, Facial rejuvenation, skin tightening, laser hair removal, body sculpting and massages. Shannon is currently on maternity leave. 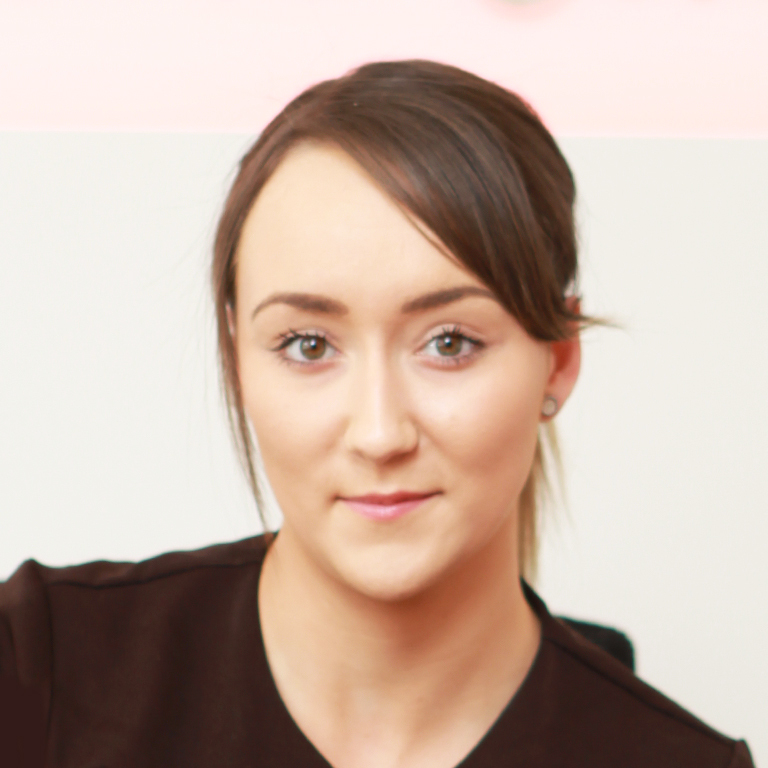 As our Obagi skincare ambassador, Amy has a passion for pioneering skincare. She has excellent knowledge of skin peels & facials. 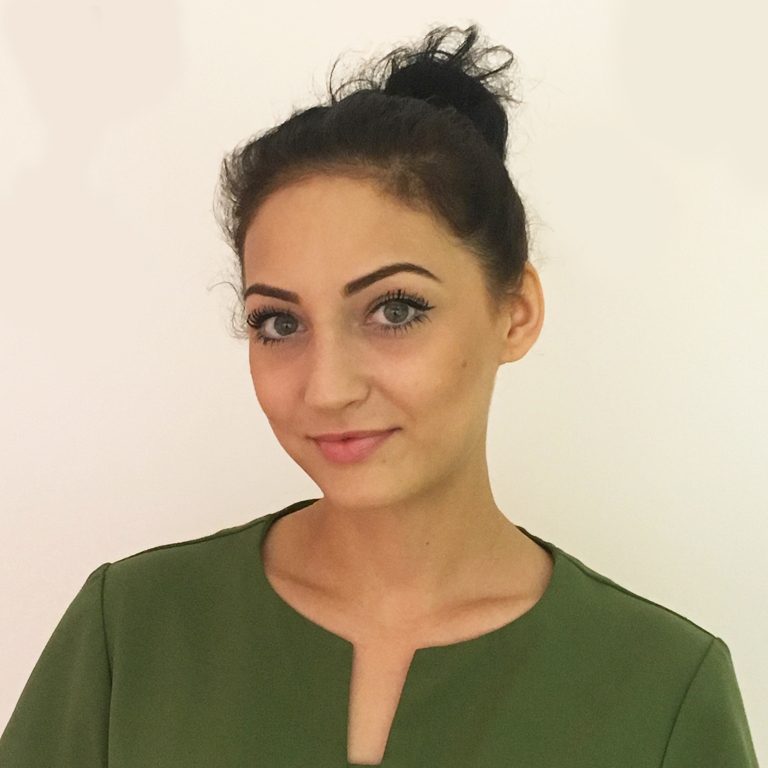 Amy also provides Laser Facial Rejuvenation, Skin tightening, HIFU, Lipomassage & Laser Hair Removal.